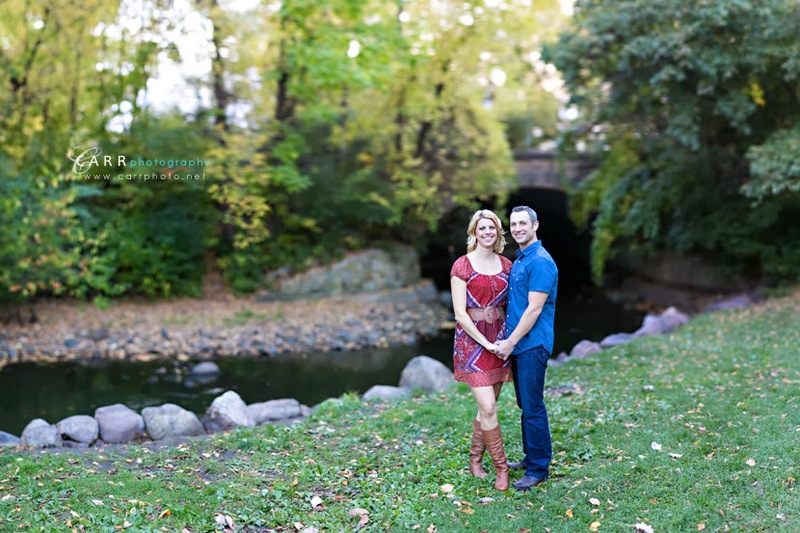 We met Tammie and Jason at Minnehaha Falls park for their evening engagement session. 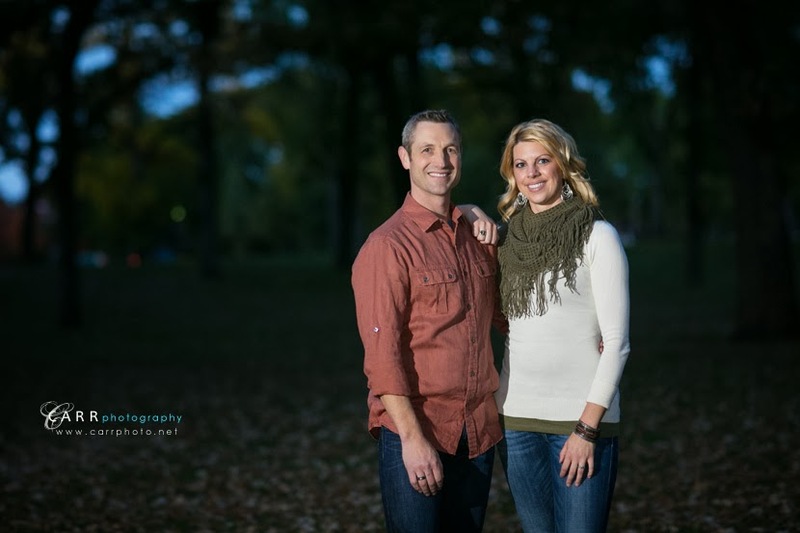 Looking forward to their wedding next year! Here's some images we created.